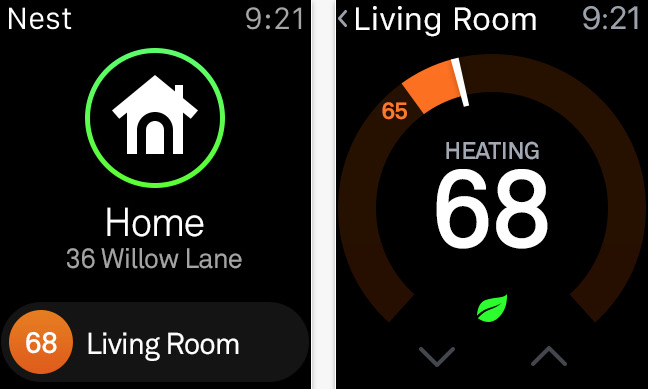 Nest released an update for its iOS app yesterday to bring more features, plus support for Apple Watch. You can now organize Nest products (Nest Protect; Nest Thermostat; Nest Cam) you own by room and view all cameras at once, and on Wi-Fi see all live views. Also, it’s now possible to share a password protected live view of your camera, plus 1080p support is now available for the Dropcam Pro, along with automatic video quality adjustment. With Apple Watch, you can see your home temperate and adjust it directly from your wrist. Recently, Nest launched announced their new Outdoor Cam, a weatherproof model made to be mounted outside.